Disney started some new shows Like Tangled and Hotel Transylvania. So currently waiting for DuckTales and Big Hero 6. I wonder if they are going to put Zootopia series next. To make it come true for Zootopia people must make mini comics how adventures continues in zootopia. ^_^ Like Nick Prefers his regular clothes than Police clothes and meet up with Finnick and ask his help for under cover. 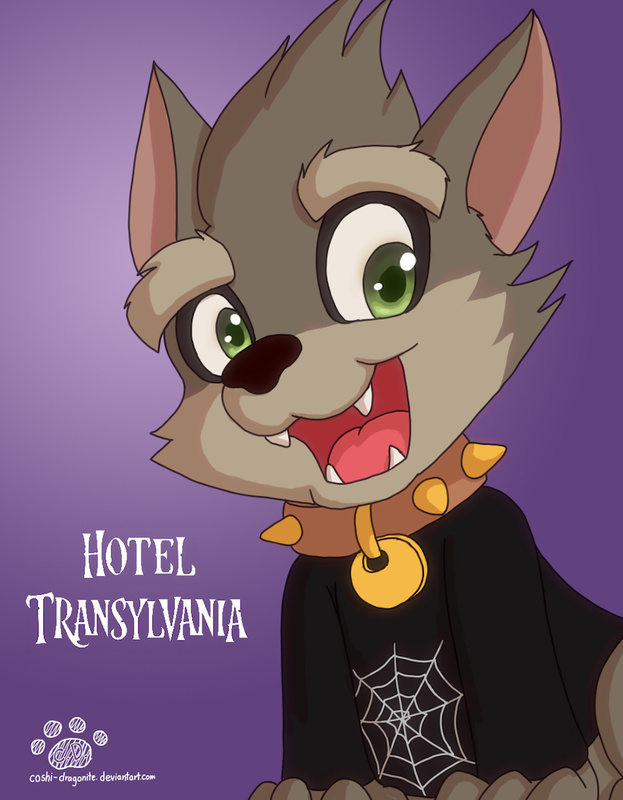 Well here's a werepuppy from Hotel Transylvania.